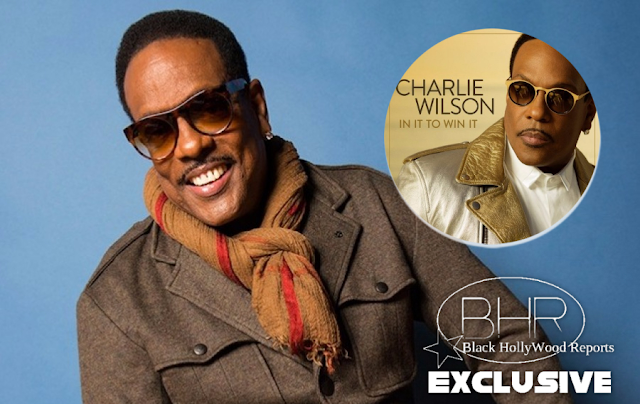 The Legendary Charlie Wilson Is Back With New Album "In It To Win It"
BHR Hollywood Reports........Today (Feb. 17), R&B icon Charlie Wilson has delivered his 8th solo studio album, In It To Win It, via RCA Records. 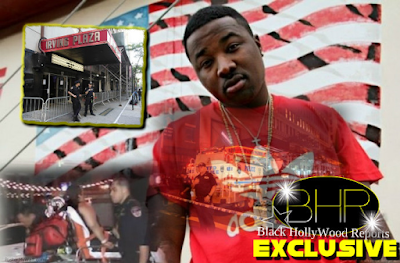 Led by the praise based single “I’m Blessed” featuring T.I., the 13-track project contains additional guest appearances from more of Uncle Charlie’s famous friends including Snoop Dogg, Pitbull, Wiz Khalifa, Robin Thicke, and Lalah Hathaway. To promote the album, the singer has already began his “In It To Win It Tour”. 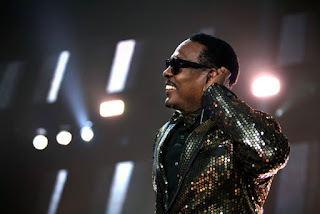 The tour is being supported by Fantasia and Johnny Gill, and is one you don’t want to miss. In a unique twist, Wilson is giving every fan who pre-orders tickets to his tour a free copy of the album. Charlie Wilson continues to go strong as one of the top acts and r&b, and shows no signs of slowing down. Get into his new album “In It To Win It”.